ADANIENT (469) - Posted on 10th Mar. "Now support 297-284, above that Ultimate Upside Target 455-468"
After this post, it made lowest low 301, not one time but two times(10th Mar. and 14th Mar.) and today, not only attacked the mentioned upside target but went beyond that also (made high 477.90 and closed at 469). So more than 55% move that to with in one month. 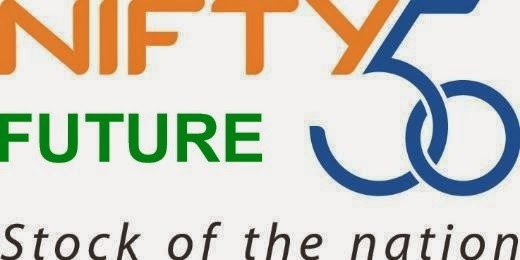 NF (6835) - Last post regarding Nifty Future was on 10th March and after one month, now this is the reminder update and moreover, there is no necessity to up date every day about nifty future,because when we fixed support and target levels, these levels are valid, until or unless it violate or reach the mentioned levels. Already posted on 10th March. itself, when it was trading at 6550. "hereafter immediate support exists at 6480-6460 and this round Ultimate Upside Target 6920-6940 & 6990-7010"
After this post, it corrected up to the mentioned support level of 6480-6460 (made low 6461.40 on 14th March), from there it is moving up and as on yesterday it made high 6847.
so now mentioned upside target of 6920-6940 & 6990-7010 is remain same and intact. BANKBARODA (792) - Posted on 01st April "Resistance 755-765 above that ready for next up move"